Channel IQ is a leading eCommerce channel management technology company, serving over 600 top brands spanning a wide range of industries including apparel, sporting goods, appliances and housewares and many more. Channel IQ operates as part of the Market Track brand. 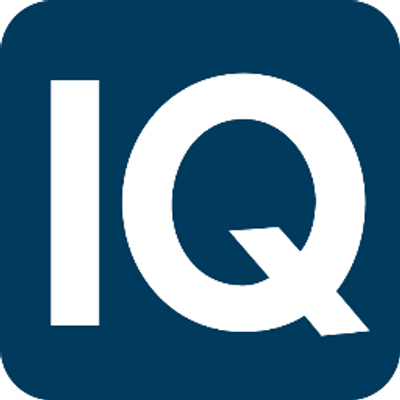 Market Track acquired Channel IQ in June 2016. Minimum Advertised Price (MAP) Monitoring ensures proper brand implementation and price compliance across all locations, franchises, distributor marketing and other channels. The online price monitoring platform provides global visibility so that brand leaders can track compliance and swiftly react to issues. Price Intelligence helps product management and business leaders at top brands optimize their pricing strategy and keep themselves informed about the competition's pricing. With advanced Big Data and competitive insights capable of tracking unlimited SKUs, Price Intelligence empowers global brands to negotiate channel partnership deals, administer pricing strategy and more. Where To Buy is an application that enables brands to display the retail partners that are selling their products. Shoppers can browse online and local in-store retailers, click to access landing pages, and brands can track what consumers do next. Where To Buy ensures that retail partners meet brand requirements including design, product description and price range.